2. The ‘Negaraku’ was originally the state anthem for Perak. It all started when Malaysia didn’t have a national anthem at the time of Independence. As such, Tunku Abdul Rahman, who was then the Minister for Home Affairs, organised a nationwide competition to find a suitable national anthem for the country. After receiving a total of 512 entries and not seeing anything suitable, he opted to use the Perak State Anthem instead, titled ‘Allah Lanjutkan Usia Sultan’, as the national anthem. Along with a panel of judges, Tunku wrote the new lyrics for ‘Negaraku’. 3. Any guesses on Malaysia’s oldest name? Well, Greco-Roman geographer Ptolemy first named our country Aurea Chersonesus, which means ‘peninsula of gold’. The name was found in Ptolemy’s book Geographia, written about A.D. 150. 4. This might surprise you, but Borneo is actually the third largest island in the world, after Greenland and New Guinea. Spanning over 743, 000 km2, the Borneo Island is shared between Sabah, Sarawak, Brunei, and Indonesia. 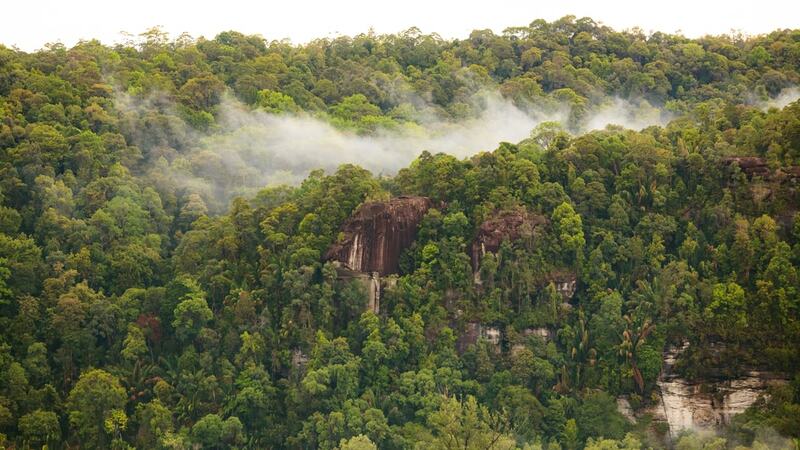 Here’s another fun fact about Borneo – it is also home to one of the oldest rainforests in the world. 5. For all our expat friends, this might sound bizarre to you, but the local time in peninsular Malaysia has been adjusted a total of eight times! The first adjustment was made in 1932 when the clocks were advanced by 20 minutes to ‘lengthen’ daylight; in 1941, the time sped up another 10 minutes; in 1942, we increased it for another two hours to follow Tokyo’s time, in 1945, we brought backward the clocks to the time observed in 1941, and finally, on 1st January 1982, Tun Dr. Mahathir made the final adjustment by pushing the time forward by 30 minutes to sync up with Sabah and Sarawak. Surprisingly, Singapore also adjusted their clocks on the very same day. 6. 17-year-old Kok Shoo Yin was the first-ever Malaysia citizen certificate holder when he got his official documentation on 14th November 1957. 7. National Service Training Programme first started in the 60’s. Most of us remember that the three-month National Service Training Programme officially started in 2003, but did you know that our country’s very first ‘experiment’ with national service programme took place 55 years ago? In 1962, during the deadly Indonesian Confrontation, the government decided to bring youths aged 21 and 28 for a two-year military training. 8. We have the biggest roundabout on Earth. Here’s another thing we Malaysians should be proud of. The biggest roundabout in the world is located in Malaysia. 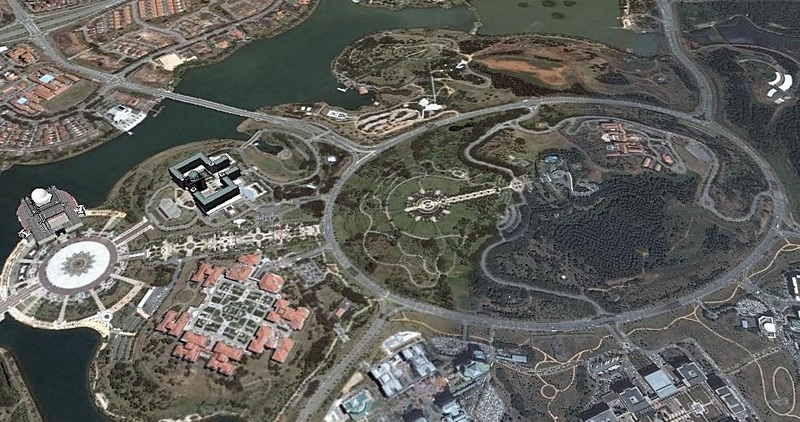 The Persiaran Sultan Salahuddin Abdul Aziz Shah in Putrajaya is 2.2 miles and has a diameter of 3.5km. 9. 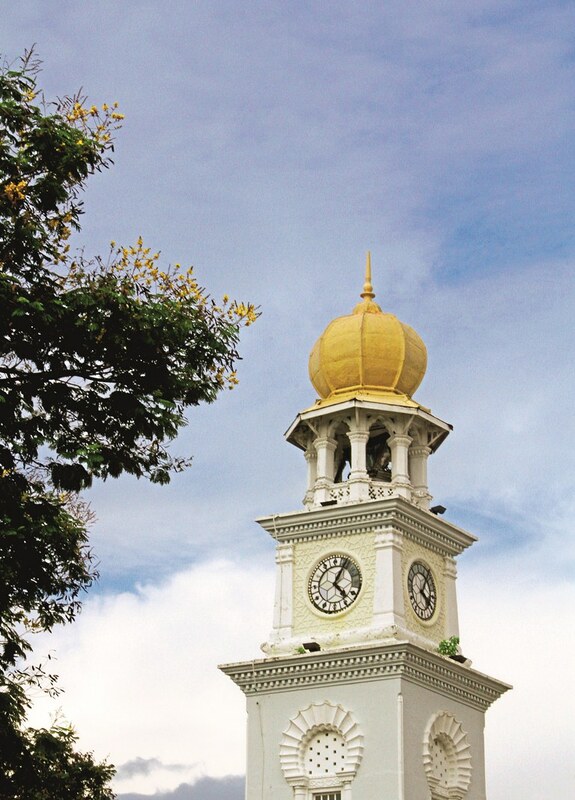 The Kedah Sultanate is said to be one of the oldest in the world. We all know that Sultanate of Kedah is the earliest sultanate on the Malay Peninsula, but it also believed to be the oldest in the world. Allegedly founded in 1136, Sultan Mudzafar Shah I was listed as the first Sultan of Kedah. 10. Malaysia is the only country in the world to have actually won the war against Communism. The 12-year guerrilla war conducted by the Communist forces came to end in 1960. This period is known to many as the Malayan Emergency. 11. 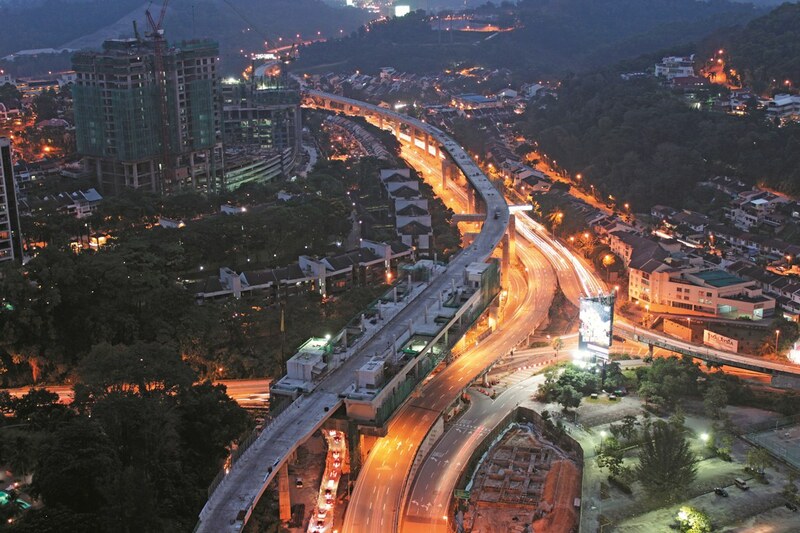 Malaysia’s total highway length is longer than the Earth’s circumference. Shocking but true. In total, Malaysia has 65, 877km (and counting) of highway. But, the Earth’s circumference is only 40, 075km! That explains why we have to pay so much for tolls. 12. This fact is particularly adorable: did you know that newborn babies and young children in olden day Iban communities are affectionately called ulat (worm)? Until they’re given an official name, adults refer them as ulat and their official name is often named after a deceased relative, for fear that using a living relative’s name might shorten the baby’s life. 13. Speaking of the most isolated settlement in Malaysia, Bario in Sarawak’s Kelabit Highlands takes the crown. In case you don’t know, there are no roads in this part of the world and everything has to be transported in and out by airplane. 14. The Sarawak Chamber in the Gunung Mulu National Park in Sarawak is famously known as the world’s largest underground cave chamber. 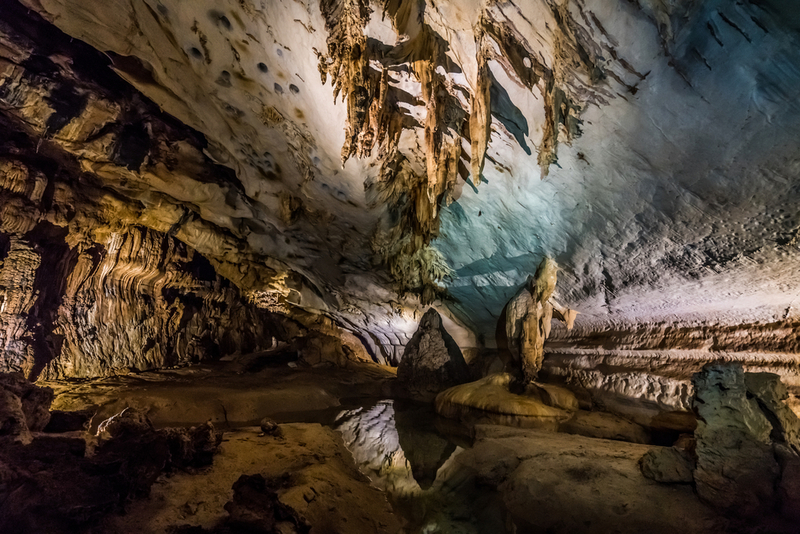 Apparently, it is said that the corridor of Gua Rusa – a 2km-long passage of caves which is part of the Sarawak Chamber – could fit five rows of eight Boeing 747 jetliners parked nose to tail. 15. 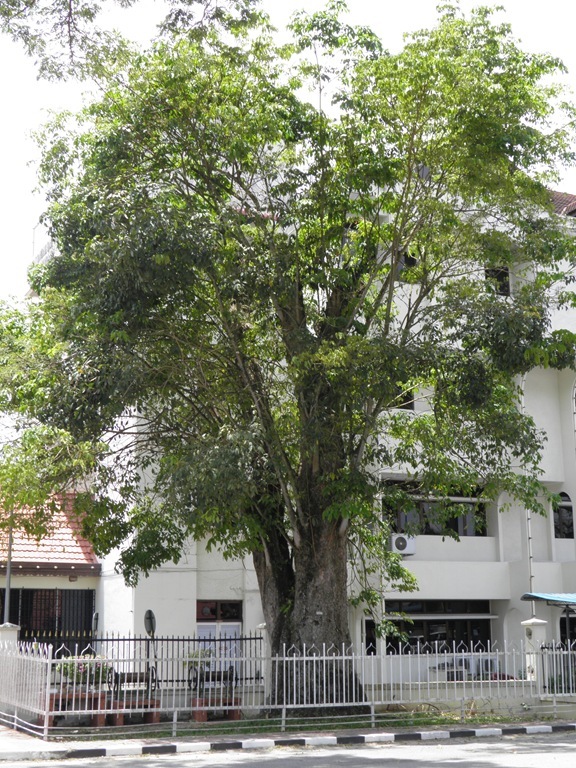 The Kuala Kangsar district officer’s official residence is the home to the last surviving rubber tree brought by H.N. Ridley from London’s Kew Gardens in 1877. With these 15 fascinating facts about Malaysia, we hope you’ve enjoyed knowing more about our beloved country.